So, I've been working on this deck for about a week, but I still can't get it very consistent. Thanks in advance for all your feedback! I do appreciate it. I know most would say run bubbleman, but I just don't see his use for masked heroes. Other than being able to special summon himself, I don't know what to do with him. I run Ice Edge for water, and he can pop backrow. 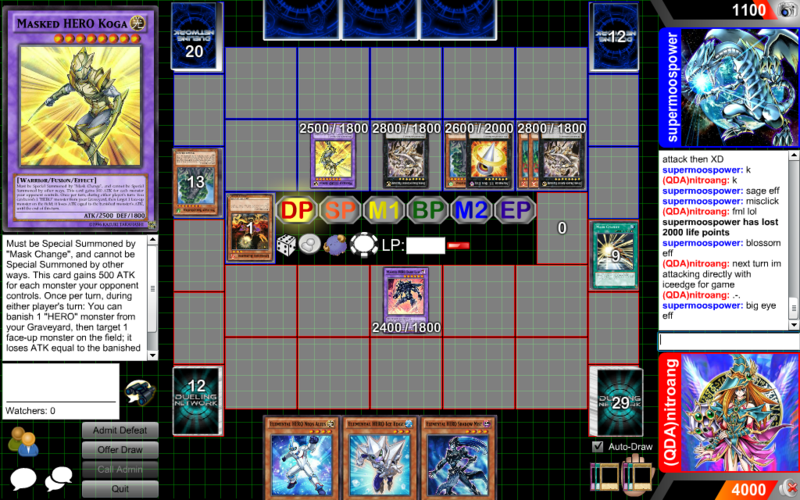 The ability to ss itself can win you duels. If you dont have a poly/mask change/miracle fusion, the ability to go for an xyz, assuming you have another monster on the field, is definitely crucial late in the game.